Home Ray's latest discovery in Structure 8 - a wide range of cobble tools. Ray’s latest discovery in Structure 8 – a wide range of cobble tools. 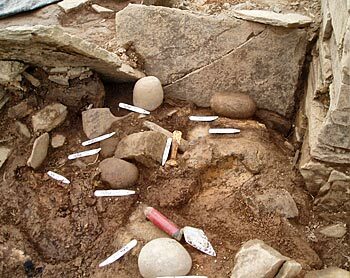 Ray’s latest discovery in Structure 8 – a wide range of cobble tools.